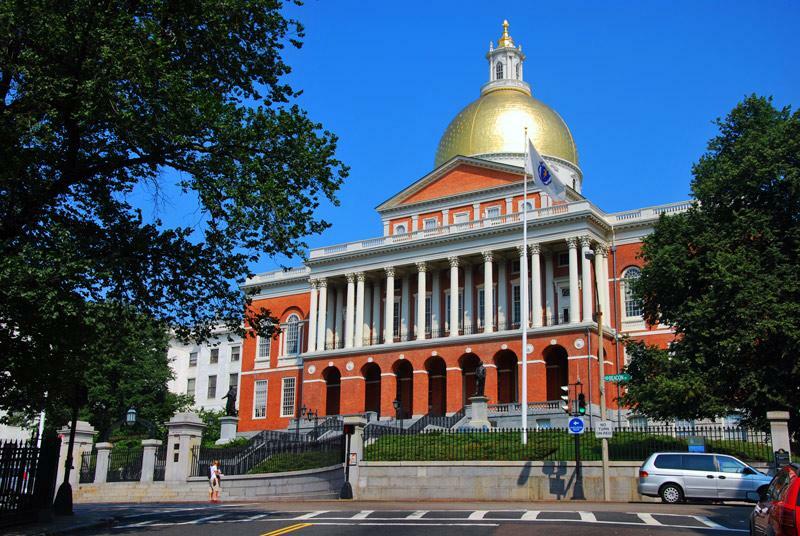 The Massachusetts State house in Boston provide both nursing employee moms and breastfeeding moms from the public access to a dedicated nursing room. The lactation room has an attached bathroom and a comfortable chair and footstool. It is kept locked, and the key is available from the Bureau of State Office Buildings on the first floor of the State House just inside the main entrance.